One of the most frightening prospects is losing your employment due to either errors of your own or a miscommunication, which puts you in a negative light. You may be unfairly blamed for some action, which you are completely innocent of due to mismanagement. I understand. Losing a job, not knowing where your next paycheck will come from must be frightening. There was a time I went almost a year and a half unemployed. Being in that situation does something to your psyche and self worth. You need not be alone. You have God. 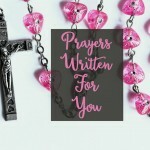 You have the power of prayer. 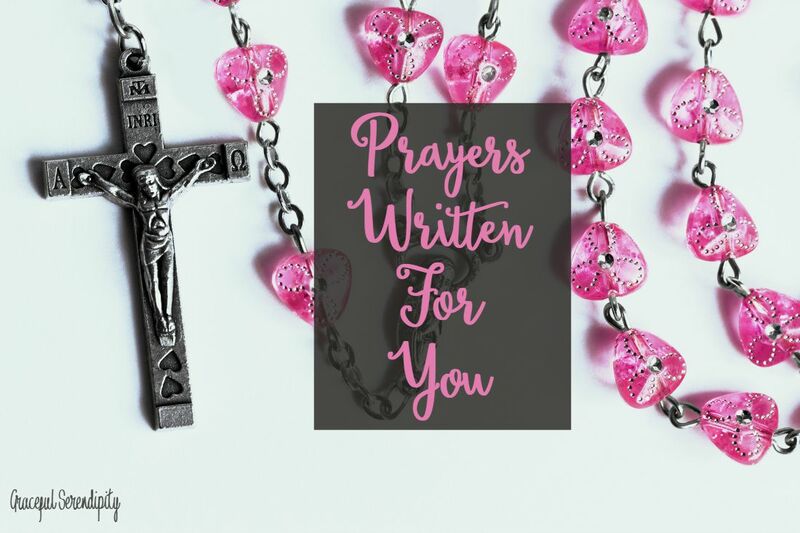 I created this prayer today after a loved one told me he was at risk of losing his job. His ultimate goal is for God’s will to be done, but you may wonder, “I can’t afford for His Will to be done in this situation.” I get you. I understand. 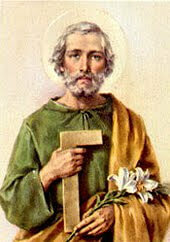 This prayer was written with you in mind to St. Joseph, so he may intercede on your behalf. Hear me during this great time of need. Know and understand the value of work. I fear my job may be ripped away from me. Has led me to this moment. For myself, my family, and anyone else who counts on me. With a new vision to become the person I am meant to be.